To deter Union shelling of the city of Charleston in 1863, South Carolina brought Union prisoners into the city as targets. In response, Union leaders sent 600 Confederate prisoners to Morris Island within site of the city where Union artillery was located. After a prisoner exchange, 600 more Union prisoners to deter shelling in 1864. Again in response, the Union brought 600 Confederate prisoners. The cruel treatment of these men was retribution for the treatment of Union prisoners at Andersonville. 1. Describe the conditions of the boat that transported the six hundred Confederate POWs to Morris Island. 2. Explain the strategy of placing the six hundred Confederate POWs on Morris Island. 3. What kind of conditions should prisoners of war be entitled to? Explain your answer. 1. 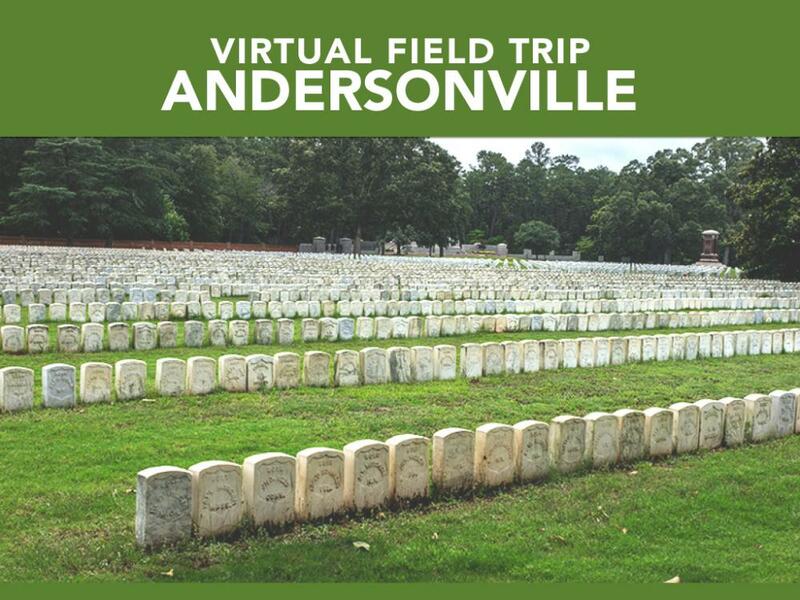 Go on a virtual tour of a Civil War prison camp using GPB's Andersonville virtual field trip. Reflect on the conditions of the camp and compare it to the Immortal 600's conditions on Morris Island. Food and water were scarce, men splet four to a bunk, only one toilet was available to the prisoners' use and disease, and illness were rampant among the prisoners. The prisoners remained on the boat with these conditions for 18 days. Morris Island was situated in the Charleston Harbor and was directly in line with the cannon fire from Union guns and return fire from the Confederates. The gun fire would go directly over the Confederate prisoners' heads.